Business Process Management: A New Glue or the Old Soft Shoe? 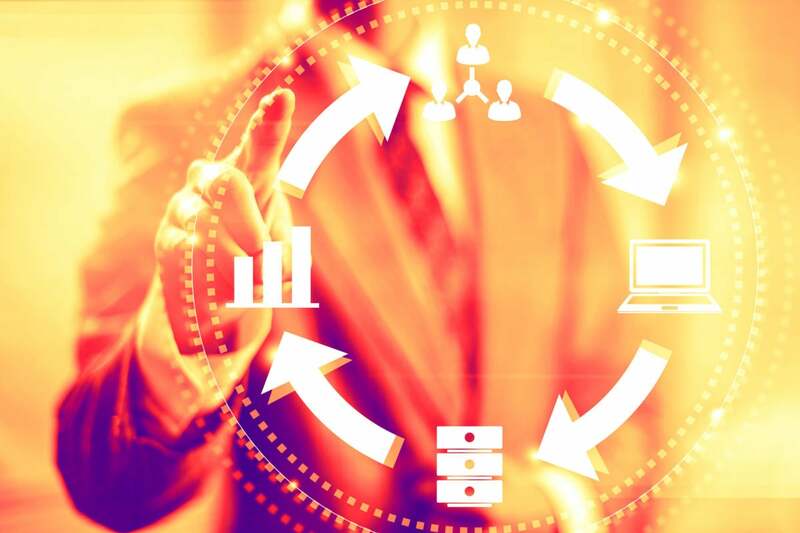 Business process management is evolving as serving customers, rather than cutting costs, is becoming the key motivation for adopting BPM software. Declining sales. Cost pressure. Customers who wanted change, fast. Maritz Travel's COO tells how a group travel giant facing all of these pressures revamped its business processes, and how business and IT came together to make the effort pay off. A BPM project did more than improve design processes for NACCO Materials Handling Group. It provided a lesson in how to work better with end users. By putting business process ahead of technology, the drug giant laid the groundwork for BPM success. When a hurricane hit, insurance claim outsourcer Crawford & Company struggled to efficiently deploy adjusters. Here's how business process management and a social application helped the company move beyond whiteboards and sticky notes. These vendors provide solutions that are aligned with particular vendor ecosystems or market opportunities. The three most important are Microsoft-focused (e.g., BP Logix, Nintex and PNMsoft), open source (e.g., Alfresco Software, Bonitasoft, Camunda and Red Hat) and domain specialists (e.g., Newgen Software and SAP).